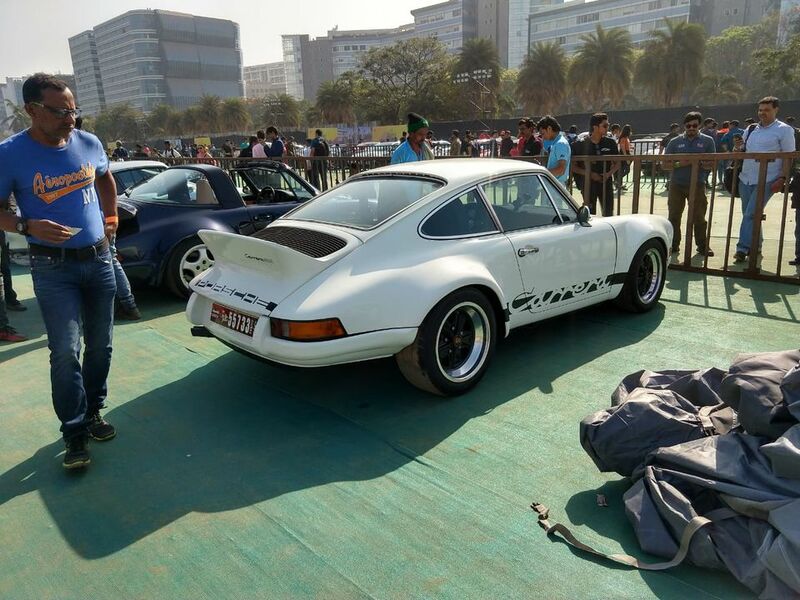 With such a massive presence of cars at the Parx car show, the sheer amount of Porsche 911s from various generations had the crowd in awe. 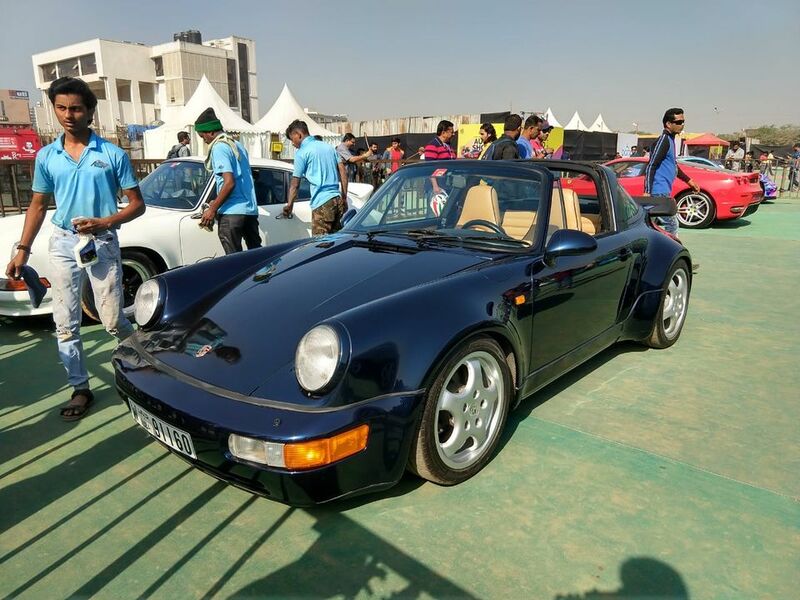 Apart from your regular 911s from the modern era, enthusiasts at the event also saw some pretty special samples, brought all the way from Bahrain. The event was also attended by a number of other supercars and sports cars, which you might never see together at one place, ever again. The king of the exhibit, perhaps even more special than the McLaren Senna, was a pristine Carrera RSR. Powered by an air-cooled 2.8-litre flat six engine, only 55 samples were made in the year 1973, this being one of them. Finished in white, this car, with its lovely flat spoiler and those chrome-lined rims, was arguably one of the best looking cars present at the show. Another car worth your attention is the 964 generation Targa. With its 3.6-litre flat six and more headroom than you need with the Targa top, this was the 911 that left everybody drooling all over the place. 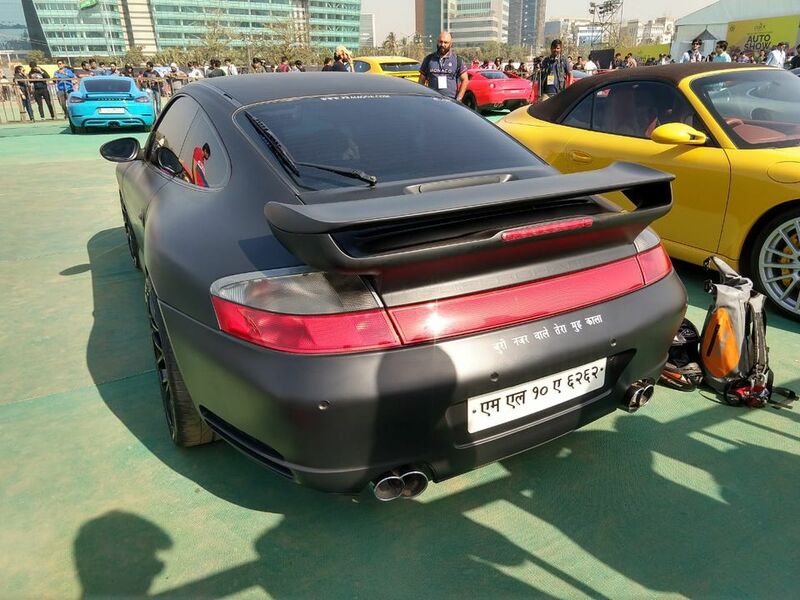 There was one particular 911 from the 996 generation which entertained the crowd with a nice tag line at the back, usually seen on trucks in our country. 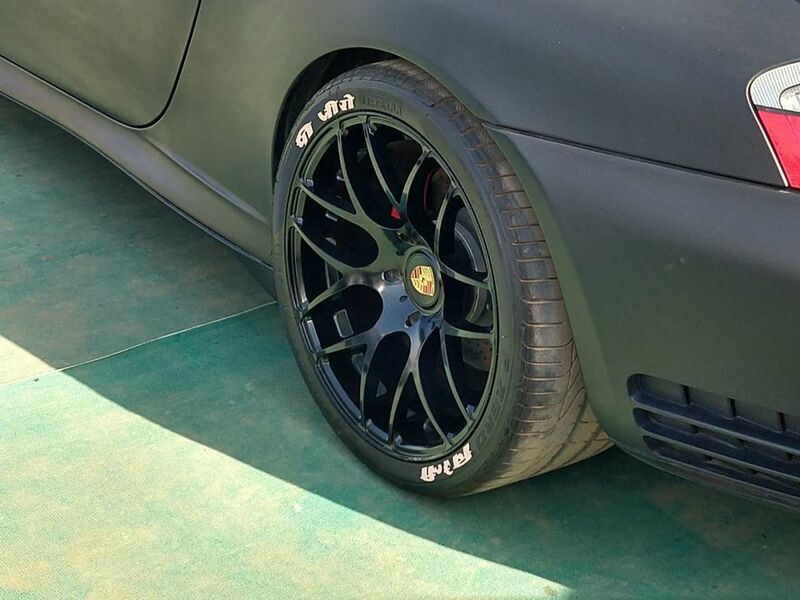 Even the tyres have Pirelli written over them in Hindi. Then there was a rather tastefully specced 991.2 generation GT3 RS, one of the first examples in the country. 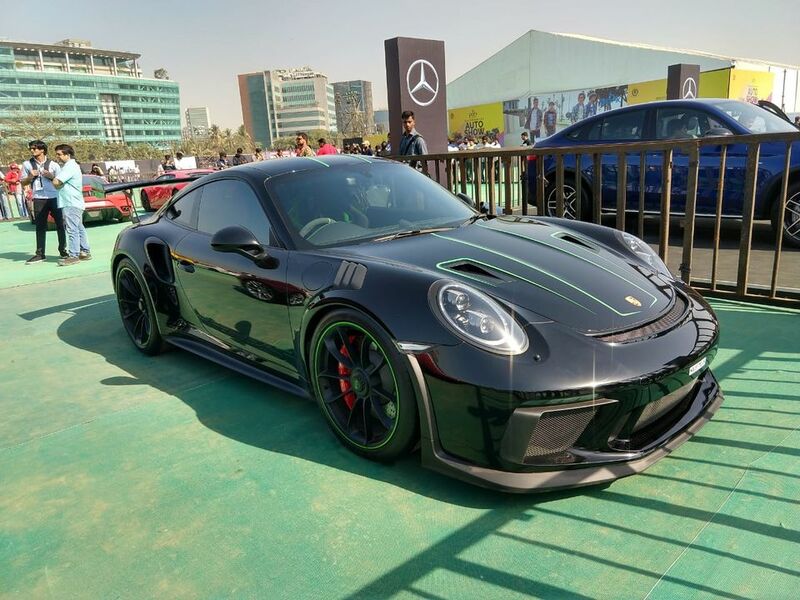 Owned and driven by a lady, this car is finished in black with some acid green highlights present on the inside and outside of the car. The 4-litre flat-six engine of this car kept revving for the crowd to put a smile on everyone’s faces. Apart from these special 911s, there were a number of more samples present. One of the loudest 911s, a Carrera S that had been to the famous Gumball 3000 rally and back was producing cracks and pops for the audience all the time. 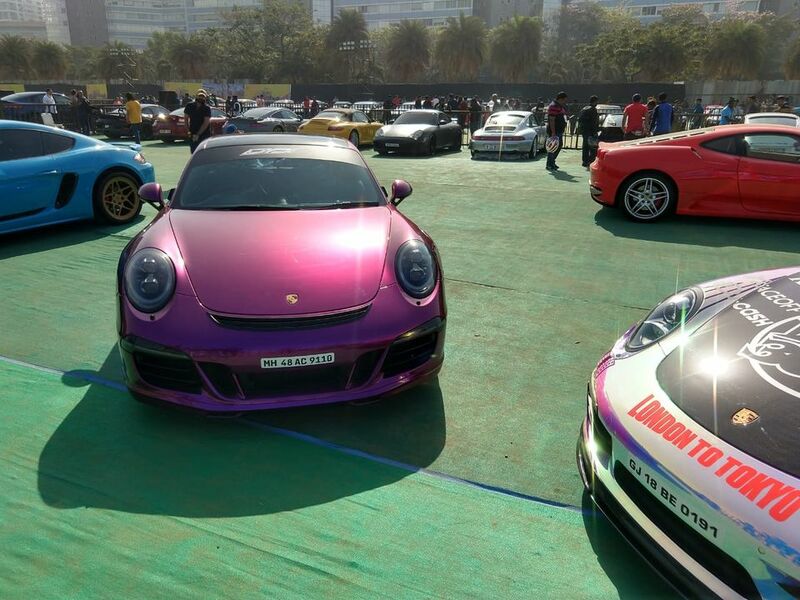 A few more Carreras were present at the event in different shades and colours. 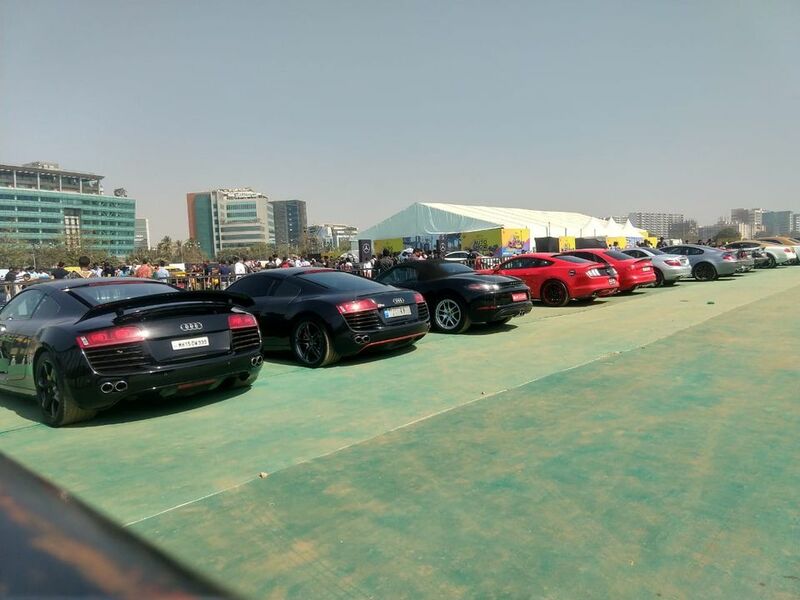 The sheer amount of supercars at the event was over the charts. Fancy an Audi R8? There were more than 4 of them from different generations. Fancy a Ferrari? The show had everything from an F430 to a 458 Speciale Aperta. Did you say, Lamborghini? Apart from a number of Huracans and Gallardos present there even was the prism gold Aventador at the show. Talking about the Aventador, the rally was lead by Mr Singhania in his very own bright yellow Aventador SV. Apart from these fancy machines, there were a host of vintage cars present at the venue, more on them in the next post, stay tuned. Below is an image gallery of these exotics for you to drool on.